OnePlus phones have been picking up a couple or more premium features with every iteration. 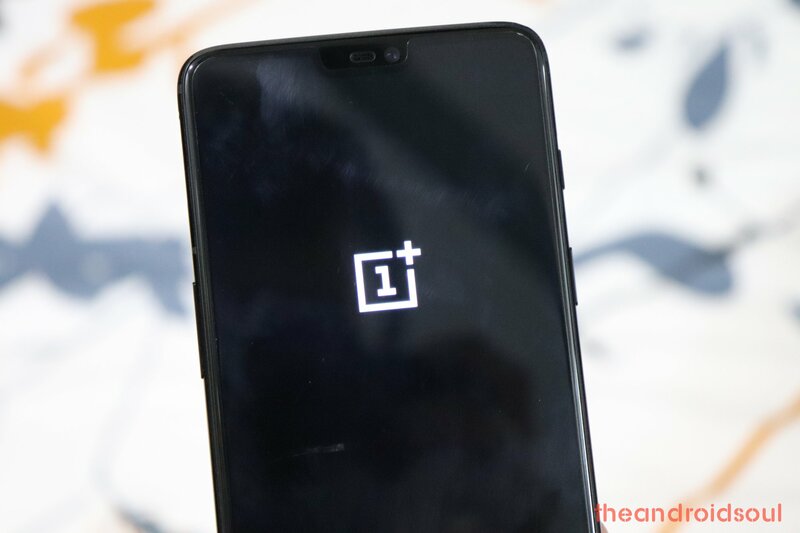 OnePlus One missed out on the fingerprint scanner and USB-C connector, features that made it to the OnePlus 2. Still, the plastic back made the 2015 edition feel cheaper compared to the competition and as a result, OnePlus opted for the more premium-looking metallic finish for the OnePlus 3 and 3T, further adding an AMOLED display screen and Dash Charge fast battery charging technology. A year later, we saw OnePlus 5 and 5T pick up dual-lens cameras, more premium memory options, slow-motion video recording, Dirac HD sound, Bluetooth 5.0, and even much faster battery charging technology. The story was the same when the OnePlus 6 and 6T came out in 2018, boasting an all-glass finish, a new form factor for the display screen featuring a taller aspect ratio, facial recognition, and under-display fingerprint scanner for the 6T. 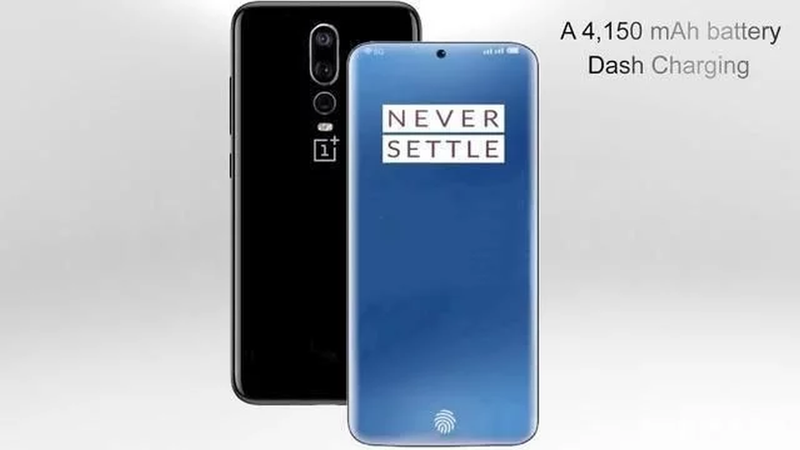 Next in line is the OnePlus 7, a phone that is expected to be unveiled very soon. We’ve heard a share fair of rumors and leaks about it, but we still haven’t gotten anything more official than the latest development. Apparently, and contrary to the expectations of many, the upcoming OnePlus 7 will not support wireless charging technology. Besides IP6X dust and water resistance, wireless charging is another feature that fans of the flagship killing brand have been asking for a while now, but it seems the wait is still on. According to company CEO Pete Lau, the reason for skipping this tech on the 7 is because the Warp Charge charging tech available is way faster than wireless charging. Thus, the company feels it should make wireless charging faster without heating the phone first before rolling it out.